As of now we don’t offer you only the worldwide’s highest quality lubricants, but also SWEPCO Building Products. 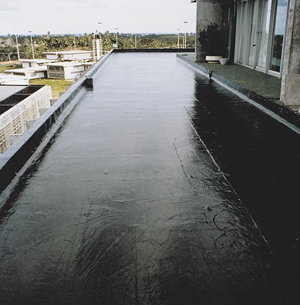 Southwestern Petroleum Corporation is a world leader in high performance waterproofing systems and protective coatings. Since 1933 SWEPCO Building Products have been helping our Customers by providing reliable, long-term, cost-effective waterproofing solutions for roofs, floors, walls, pavement and other surfaces. We can help you too. Man against nature. It’s the timeless battle. Man builds structures and nature destroys them. Roofs, walls, floors, pavement and metal structures are continuously under assault. From damp tropics and arid deserts … to sub zero arctic and corrosive coastal or industrial environments. Only the strong survive. But not without conscious implementation of effective maintenance strategies. 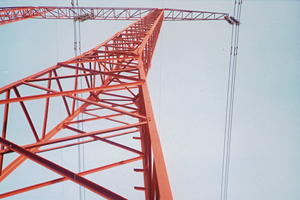 In 1933, fueled by a desire to provide industry, commerce and government with new ways to protect their property, Southwestern Petroleum Corporation began developing and marketing a broad line of protective coatings. In all the years since then, this focus has never changed. Today SWEPCO Brand Products and Systems are manufactured in the United States, Canada and Europe. A unique blending of old world traditions with new age technologies has yielded a complete line of protective coatings and maintenance products for a wide variety of industrial and commercial surfaces … concrete, asphalt pavement, masonry, metal and all classes of roofing. 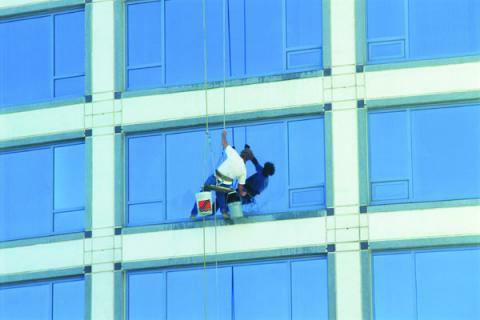 SWEPCO Building Products protect millions of square feet of industrial, commercial, institutional and government property in more than 90 countries throughout the world. Improved performance in most SWEPCO waterpoofing products starts with a premium grade of waterpoofing asphalt. By definition, “Heart of Texas” Asphalt is asphalt which meets an extraordinarily narrow set of physical characteristics. To meet these specifications, raw petroleum crude is vacuum distilled to remove gases, fuels, lubricant fractions and various impurities. It is then “air blown” to establish a precise softening point. This step is critical because harder asphalts age more rapidly and crack more easily in cold weather. 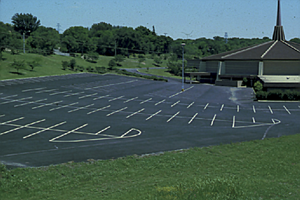 Conversely, an asphalt which is too soft will flow or sag in hot weather. “Heart of Texas” Asphalt’s optimum softening point results in an asphalt which retains many of the waterproofing oils which insure flexibility and longer weathering life. 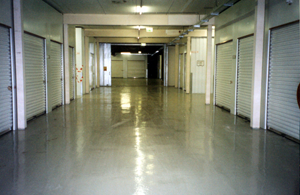 SWEPCO Building Products is an easy and cost-effective way for protecting Commercial, Industrial & Institutional Property.